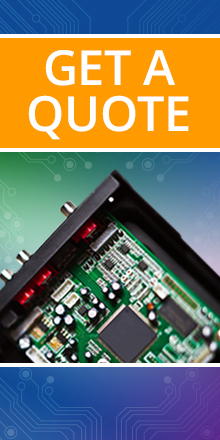 How do you know when to outsource your electronic design? Currently, more than half of electronic product companies in North America outsource design, and the number is growing.1 The decision to outsource depends on a variety of factors, such as the availability of in-house resources, the complexity and area of design, and the product development schedule. Should you outsource the electronic design for your current project? The decision-making flowchart below will help determine the best course of action. 1 In a Nuvation and EE Times joint survey, 71.9% of electronic product companies indicated that they plan to increase their use of outside design firms in the next 2-3 years.